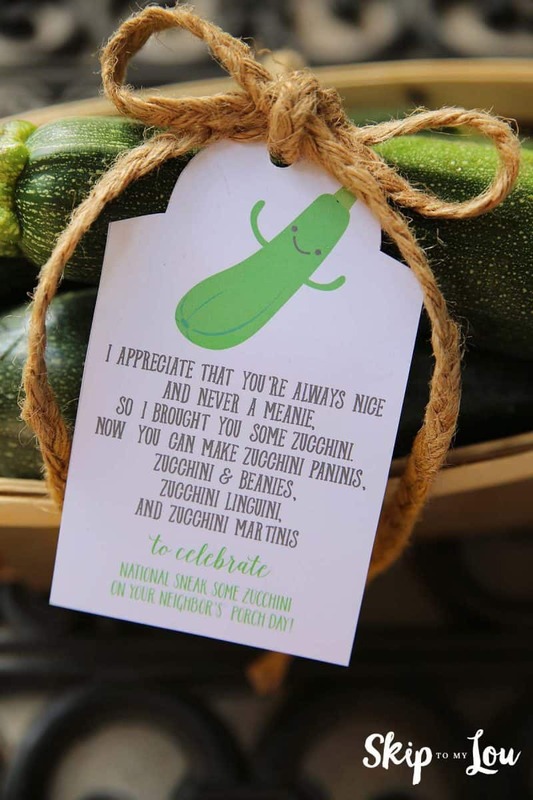 August 8th is National Sneak Some Zucchini onto Your Neighbors Porch Day. 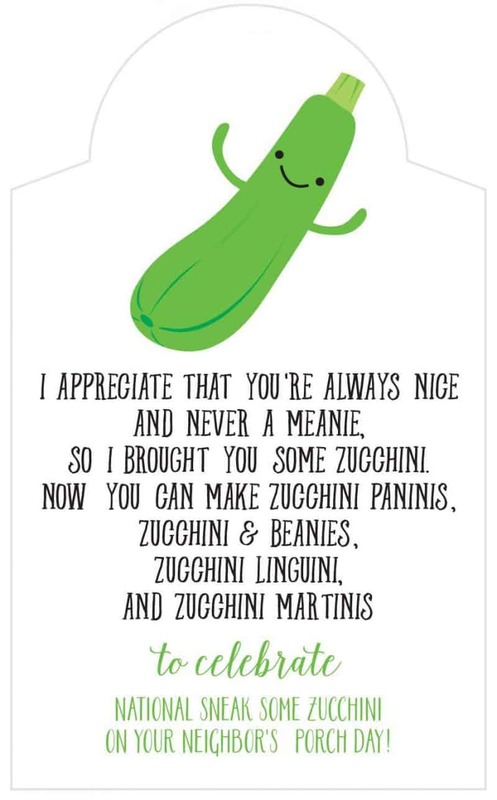 Here are cute tags to wrap up your zucchini. No need to look any further on what to do with zucchini. 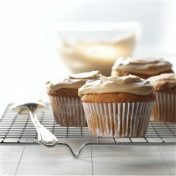 Be sure to scroll down to the bottom for easy zucchini recipes. 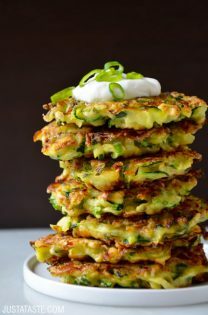 If you have a bumper crop of zucchini this is the perfect way to put it all to good use. 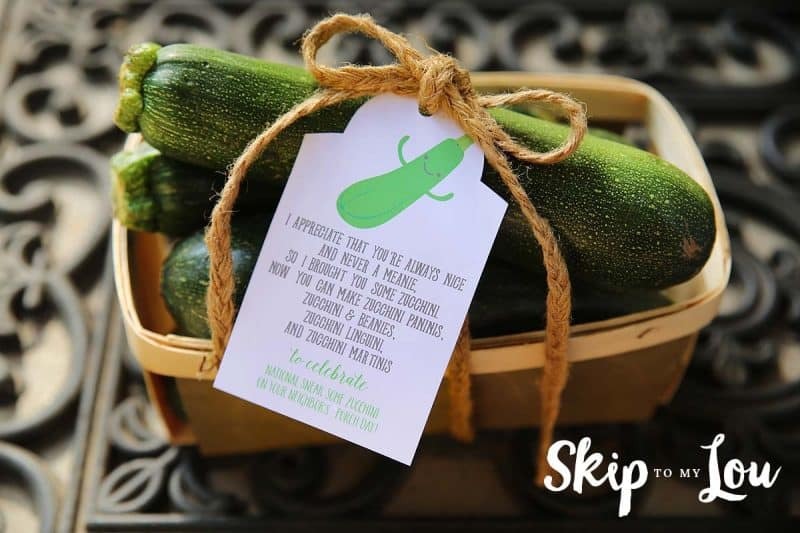 Just print off this cute little tag and pack up your zucchini and give your neighbor a surprise! What a nice surprise for your neighbor! 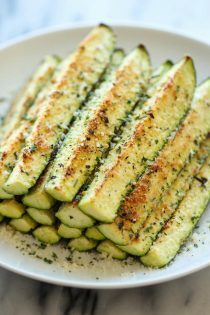 If you are looking for more ways to use zucchini check out these delicious and easy zucchini recipes! 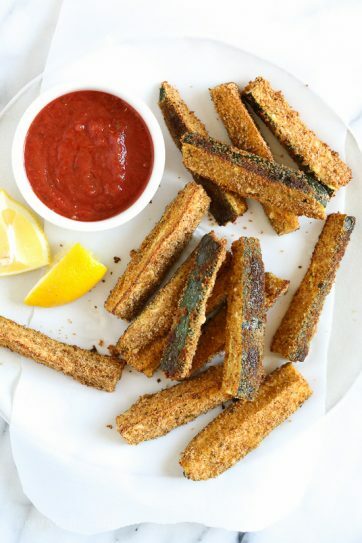 Crisp yet tender Parmesan Zucchini Sticks are oven-roasted to absolute perfection. 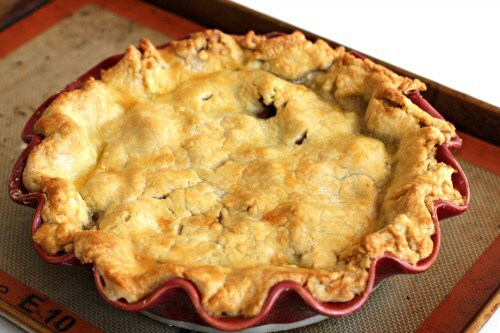 It’s easy, healthy and completely addictive! 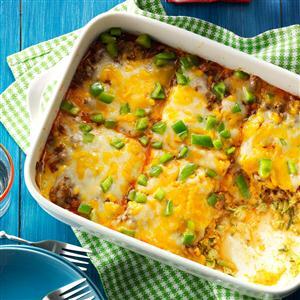 If you grow zucchini by the bushel this Zucchini Pizza Casserole can be a dinnertime go-to. Baked Zucchin Fries are not only easy and delicious they way better for you than French fries! 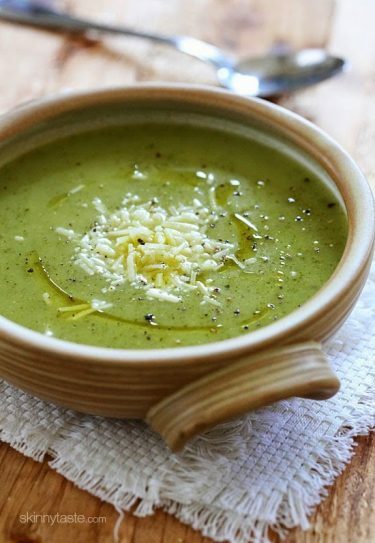 Cream of Zucchini Soup is another healthy and easy zucchini recipe that needs only five ingredients! 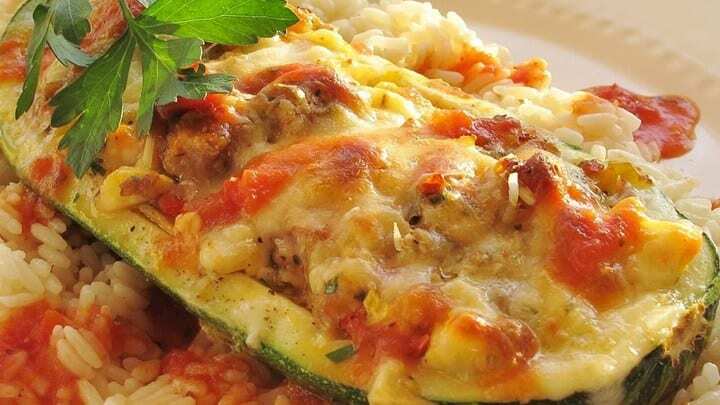 Just add French bread and a salad as a side this Stuffed Zucchini for a winning meal. 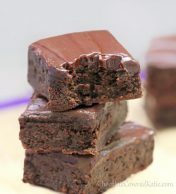 Chocolate Fudge Zucchini Brownies are so soft and moist and oh-so fudgy that you will fall in love….and be extra happy they are healthy!